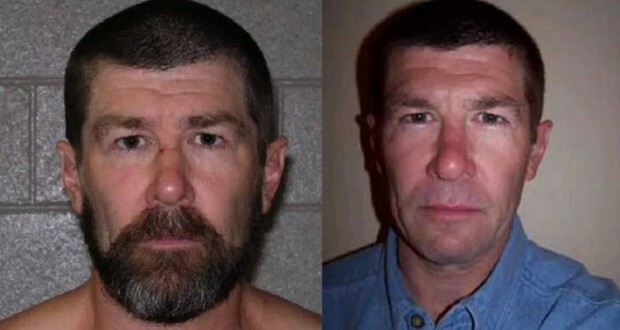 In 2006, a convicted murderer named Richard Lee McNair escaped from United States Penitentiary in Pollock, Louisiana by mailing himself out. 2. American Retailer Kroger uses infrared sensors to track customers in their stores. Then an algorithm decides how many checkout lines need to be open to reduce wait times. 3. Rio de Janeiro was once capital of Portugal, making it the only European capital outside of Europe. 4. Alfred Binet, the creator of the first practical IQ test, believed intelligence could change and be developed. He was against using his test as a standard measure of fixed intelligence. 5. Antifreeze is made artificially bitter because the original sweet taste makes it perfect for murdering/poisoning people. For a shot in Transformers, Michael Bay had the cast members run over "a carpet of explosives." He warned them not to stop or trip. The actors' look of terror is real. 7. Video Game Company Midway paid boxing announcer Michael Buffer $100 million to license in perpetuity his trademark phrase "Let's Get Ready to Rumble" for the video game “Ready To Rumble”. 8. The Rock accidentally knocked out Michael Clarke Duncan while filming a fight scene for The Scorpion King and had a custom Rolex made as an apology gift, but liked the watch so much that he kept it for himself. 9. The tomb complex of the Biblical King Herod was found nearly two hundred years ago, but his actual resting place remained elusive (despite zealous investigation) until this past decade, due to the complex's size. The lowest portion of the complex in itself covers approximately 40 acres. 10. Chisels used to be handed out to people visiting Stonehenge, so they could chip away at the ancient monument to get their own souvenirs. A group of people believes that they have slid from a different timeline into ours. Among other things, they remember Mandela dying in the 80s and New Zealand is located north of Australia, not south. 12. Bearing a male child can alter a woman’s brain by leaving male DNA that can persist for the rest of her life making her less likely to suffer from Alzheimer’s disease, promote tissue repair, and improve her immune system, but it may also cause adverse effects. 13. In 2006, anti-NATO protests in Ukraine canceled a joint exercise designed to simulate a Russian invasion of Crimea. 14. Tupac Shakur once stopped to break up an altercation and ended up shooting two police officers, one in the leg and one in the buttocks. The charges on him were dropped after it was discovered that the officers were intoxicated and had stolen weapons from the police evidence room. 15. The original Super Mario Brothers game actually had 256 "hidden" glitch-filled levels that could be accessed by swapping out your cartridge with "Tennis" without turning the console off. 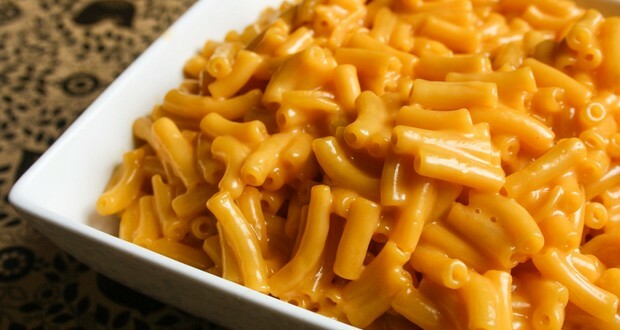 Kraft Mac and Cheese (Kraft Dinner) has been called the de facto national dish of Canada as it is the most popular grocery item in the country. Canadians eat more of it per capita than any other country (55% more than Americans). 17. The Doctor (Andrew Wakefield) who said that the MMR vaccine caused Autism was paid £400,000 to do so by a group of lawyers looking to sue the manufacturers. 18. If you rub a grasshopper's hind leg for five seconds every minute for four hours, it will trigger its brain to transform, swarm, and become a locust. 19. John Cazale (Fredo Corleone from "The Godfather") appeared in only five films during his lifetime. All five were nominated for the Academy Award for Best Picture. Three of them won. 20. Government vehicles in Cuba are legally required to pick up any hitchhikers. Historically, milk is added before the tea and it was a sign of wealth when someone added their milk afterward, as pouring tea with low-quality porcelain would break the cup. 22. A man in Japan noticed his food going missing. So he set up a webcam and found that a woman had been living in his closet for a year. 23. In 2000, the KKK adopted a stretch of highway near St Louis. The Missouri government responded by renaming the road the "Rosa Parks Highway." 24. In 1982, drug dealers in California tried to synthesize heroine more cheaply, and accidentally created a substance that gave users late-stage Parkinson's disease in a matter of days. 25. Frank Sinatra helped as a liaison between the leader of Chicago's mafia and the Kennedy family during the '60 primary, in order to get Union backing. When Kennedy reneged on his promises after being elected, Sinatra was punished by having to play 8 straight nights at the crime bosses’ club.